 Apollo International School, Dehradun celebrated Independence Day on 15th August 2018,with great enthusiasm and respect. The ceremony started at 8:30 AM in the school open ground.The Principal, Mr. Mohit Bansal unfurled the tricolour flag and all in unison sang the National Anthem and expressed the joy of our freedom. The celebration continued with patriotic songs and dance performances by the students.The Chairman, Mr.Sushil Bansal in his speech urged the students to take the pledge towards a Clean India, Poverty-free India, Communalism-free India to commemorate the sovereignty of our nation.